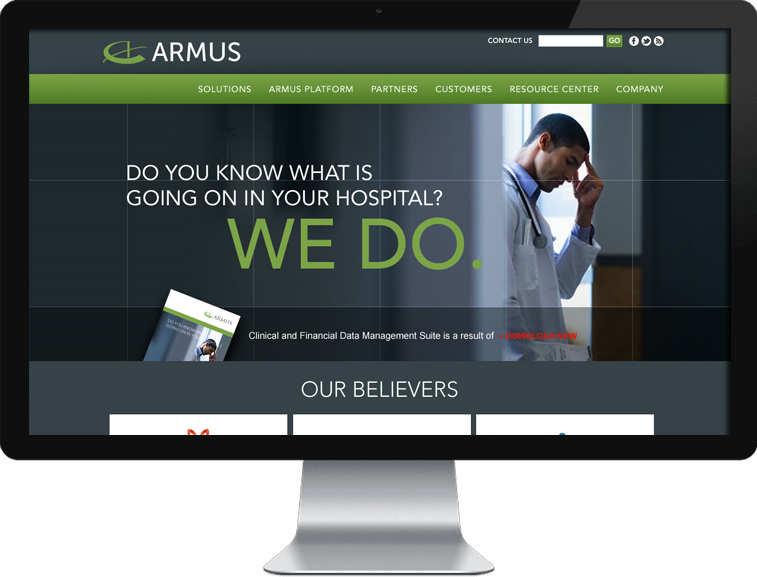 ARMUS Corporation provides information technology solutions for the healthcare industry. The company offers clinical quality and performance management applications and databases. Additionally, it provides online clinical data research and quality management services. ARMUS Corporation was founded in 1992 and is headquartered in San Mateo, California.